Happy Body is a studio offering movement, wellness, and education to support the embodiment of your whole being. We believe whole body health is a unique and evolving journey for each individual, not a prescribed formula. Our passion is finding the right combination of services to enliven, strengthen, and reclaim your vitality and resilience. We offer small group classes and private sessions for daily movement practice; wellness services to restore, balance, support, and offer pain relief; workshops and retreats to deepen embodiment study; and in depth trainings to widen the understanding and curiosity in various modalities. Movement for sustainability, functionality & resilience. Individual and small group classes offer the opposite of one-size-fits-all approaches; we meet you where you are and help you get where you want to be, encouraging breath, awareness, and ease every step of the way. Our staff of movement and bodywork professionals is committed to the highest caliber of service and support. We believe moving our bodies should be pain-free, sustainable, and fun! We believe that the movement repertoire developed by Joseph Pilates is an amazing, complex, and – yes – adaptable approach to reminding the body how wonderful it can feel in motion. 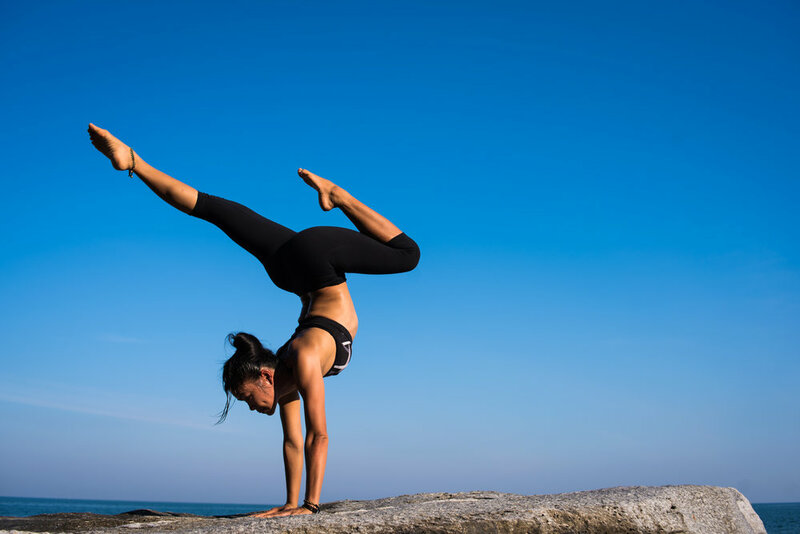 We cultivate resiliency through practice of strength, flexibility, breath, and awareness, as each of these are foundational pillars in Pilates technique. Whether you are new to Pilates or simply new to our studio, come explore new realms of possibility. You deserve to know just how great happy can feel! Physical fitness is more than a workout program. Our trainers blend fun, variety, and challenge to keep you motivated to achieve a happier, healthier YOU! We help you exceed your fitness goals through safe and mindful functional fitness. Happy Body trainers specialize in crafting tailor made fitness plans to build muscle, strengthen bones, improve mobility, and reduce pain for your unique body and lifestyle. Embodied wellness is a holistic approach to whole being health. We offer massage, Ortho-Bionomy, and healing traditions of Earth Medicine to cultivate the vast wisdom and awareness within your system. Our wellness services aim to meet your present needs, providing you with allies and tools to rebound into ease naturally. Ortho-Bionomy is a gentle, non-invasive bodywork therapy that re-educates the body through self-corrective reflexes to find ease and balance. Earth medicine supports the well being of body, mind, and spirit with plants as our allies. The ancient practices of herbalism draw from Ayurvedic and Chinese Medicine as well as the healing traditions of the First Peoples. In the form of teas, tinctures, capsules, salves, flower and stone essences, and aromatherapy , herbal therapies can provide us with holistic means to address both our chronic and day-to-day wellness concerns. The more we learn about our bodies, our brains, our patterns, and our unique make-up, the greater understanding and possibilities we gain to live in our bodies with ease, vitality, and resilience. Our workshops are designed to drop in deeper to specific areas of interest to improve your overall health and well being. The more knowledge you have, the better choices you can make toward a sustainable and jubilant life. Yes, please! I’ll take another helping of jubilance!